We specialise in the valuation of all types of plant and equipment. 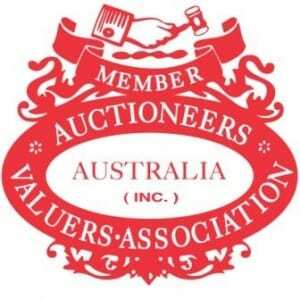 Operating in Queensland since 1973, our valuers have a vast experience and knowledge base within a wide range of industry sectors. We are a reliable and trusted company that delivers the same quality service on every valuation project regardless of its size. Our geographical coverage is both Australia wide and internationally. Competitively priced and with a fast and efficient turn around we are here to assure you all your valuing needs are met. JD Dodds Plant and Machinery Valuers is a proven independent third party valuation company. With our core business being the production of valuation reports of machinery and or assets; we have no interest in the purchasing, auctioning or brokering the sale of new or used machinery and therefore cannot be perceived as having a conflict of interest.